Hello! I am currently on vacation in Colorado. We are here to see my 21-year old’s band play in Keystone and Aspen, and do a little skiing. Whew! The altitude for this Florida girl is crazy! I’m exhausted just walking to the bathroom, I don’t know how I will survive skiing. Then the first weekend in April, he is playing at a festival about 5 hours north of us, so we rented a cabin for us and the band. So I have a lot of travel coming up, on top of my home remodels, so the blog will not be as active and updated as usual. 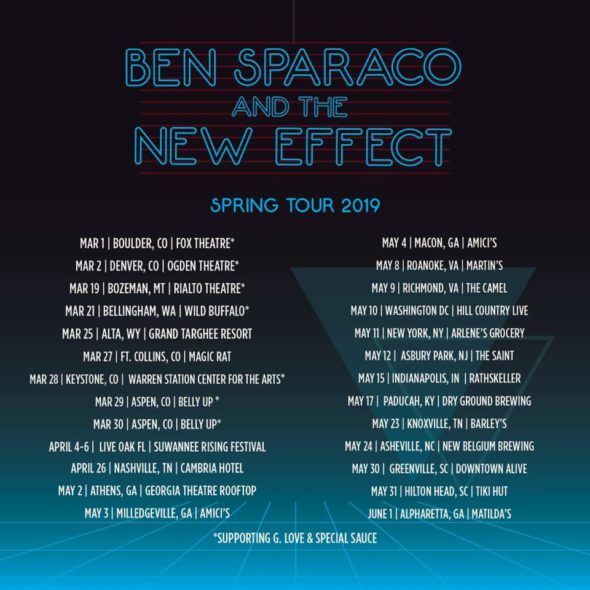 If you are near any of these shows, come out for a great time! **Amazon has changed their search function, and I am no longer able to get a daily list of releases. 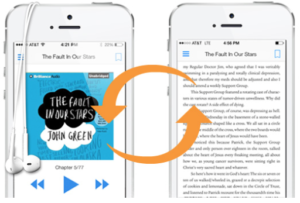 I am doing my best to rely on other sources, but the new release section may miss a few. I will not be updating the sales consistently this week so please double check prices. I started reading a book on the plane for the first time in over a month and it was the perfect one to start with! Meet Cute by Helena Hunting is so much fun! It releases April 9th. 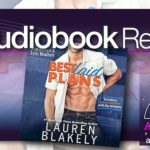 Lauren Blakely’s The Feel Good Factor is LIVE! And it was SOOOOOO HOT! See my review. 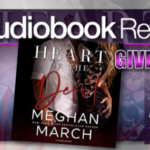 HEART of the DEVIL by Meghan March released last week. It’s the 3rd and final book in The Forge Trilogy and a new favorite series! 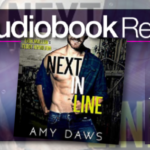 See my review and giveaway. 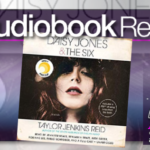 Daisy Jones and the Six by Taylor Jenkins Reid was also a new favorite. It’s not a romance, but a story about a rock band in the 70s, and was a perfect listen for me. 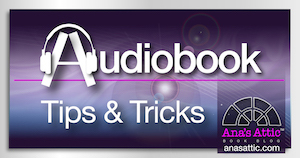 I have a lot more audiobook reviews to catch up on, and I hope to do that this week. 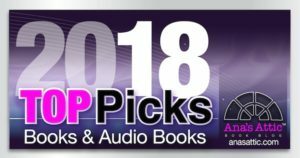 Luck of the Devil by Meghan March Audiobook review ***WITH GIVEAWAY!